Fall has arrived and both gardeners and many plants are excited for the cooler temperatures in the coming months. 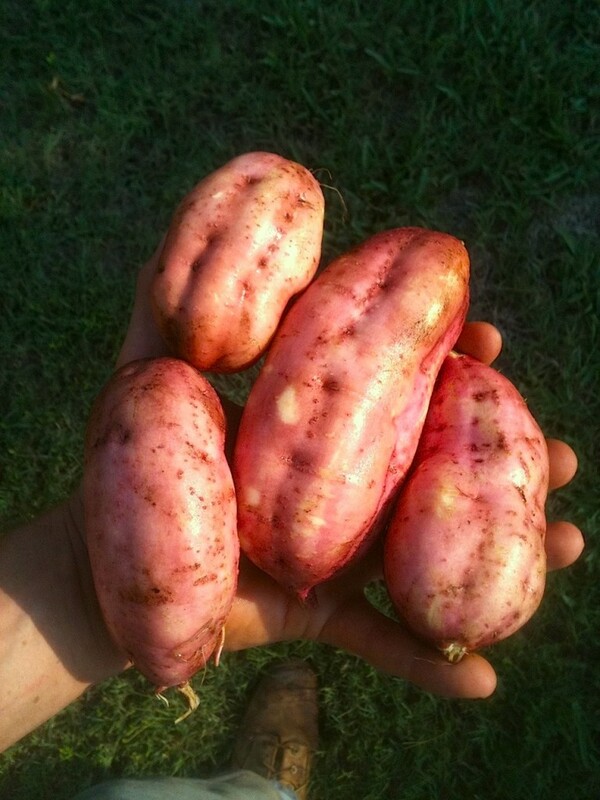 It is really special to set some of the first fall crops in the ground and at our nursery, we’ve been planting a lot! Our hoophouse is full of seedlings ready for a new home. 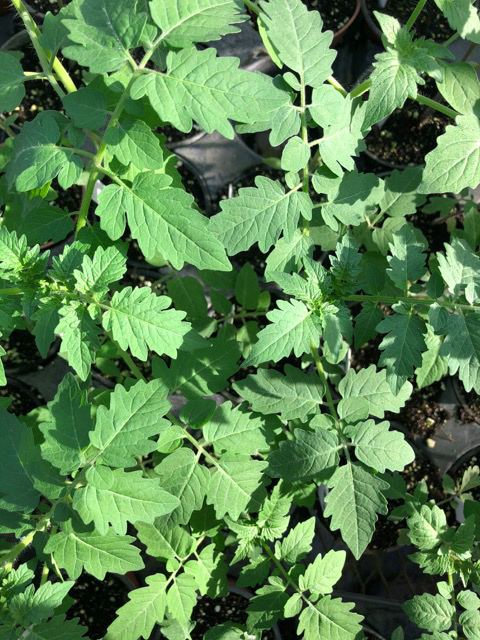 We have an excellent selection of veggie and herb plants that we have grown organically, including 26 varieties of tomatoes! For certain crops that are best “direct seeded” in your garden we have seed packs available. We also have a wide selection of tropical fruit trees lush after a steamy rainy summer. To see our full selection visit our edible plants page. 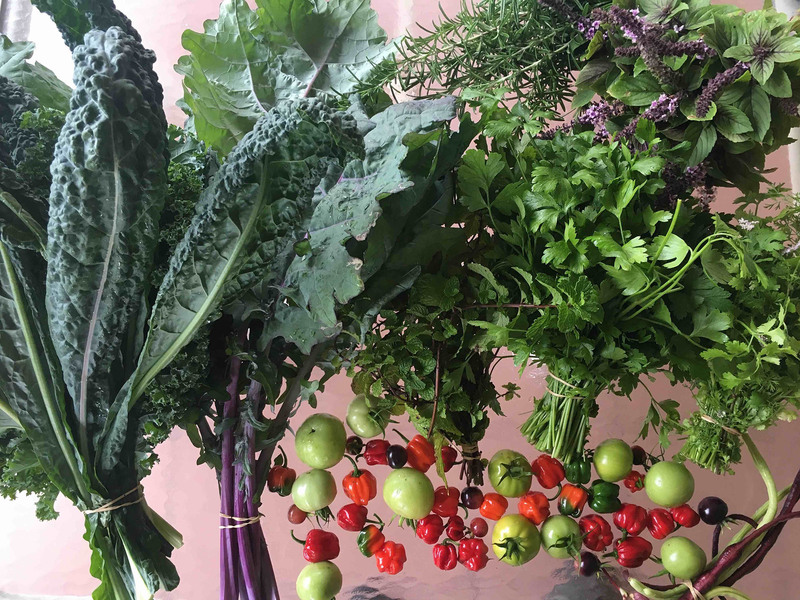 In addition to plants and seeds we will have other supplies for your edible garden including our rich soil blend, composted mulch, sifted compost and our custom organic fertilizer blend! 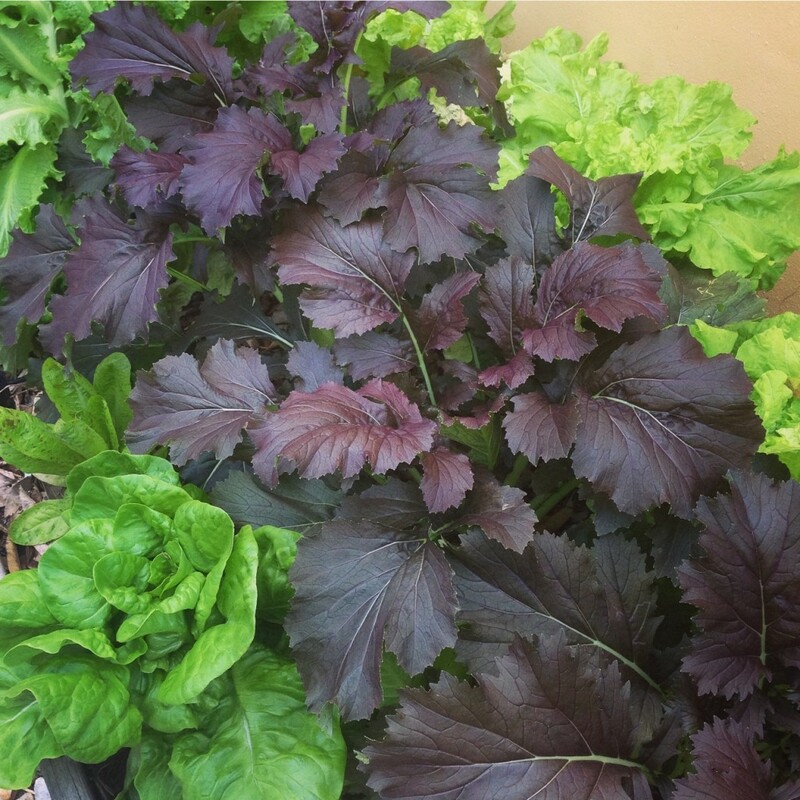 Fall is coming very soon and now is a good time to plan planting Fall edible garden. It is a good time to get weeds under control, mulch pathways and add fertile organic matter to existing beds. If one wants to expand their garden with the addition or new beds/planting areas now is a good time to do so. It is also a good time to install irrigation for ones garden if one doesn’t have the time to water regularly, sometimes 1-2 times a day for recent plantings. If anyone would like additional hands-on professional help planning or planting fall edible garden feel free to contact us! At our garden center we have vegetable and herb seedlings, fruit trees, and soil mix/amendments for sale. 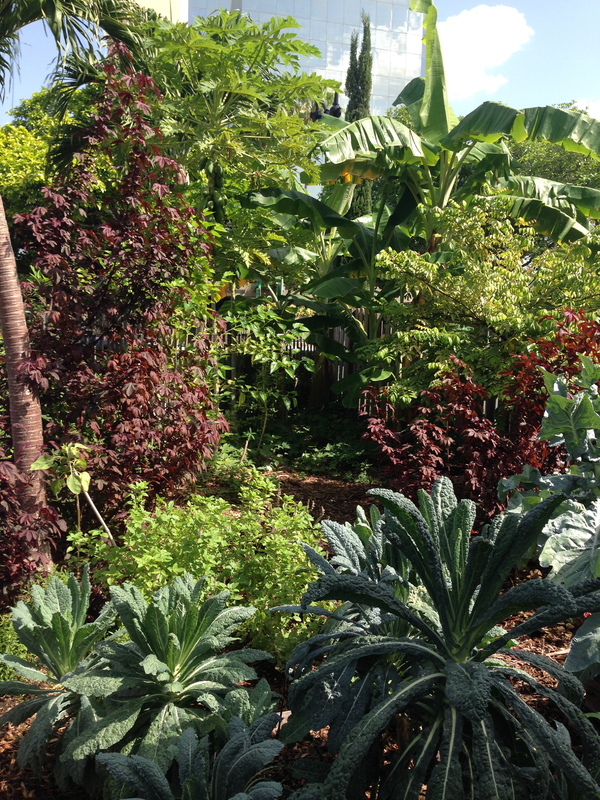 We also have a demonstration garden to show visitors how to grow vegetables and other edible plants in south Florida. Winter is coming! We are starting to grow a wide variety of veggies and herbs that need it more chilly. 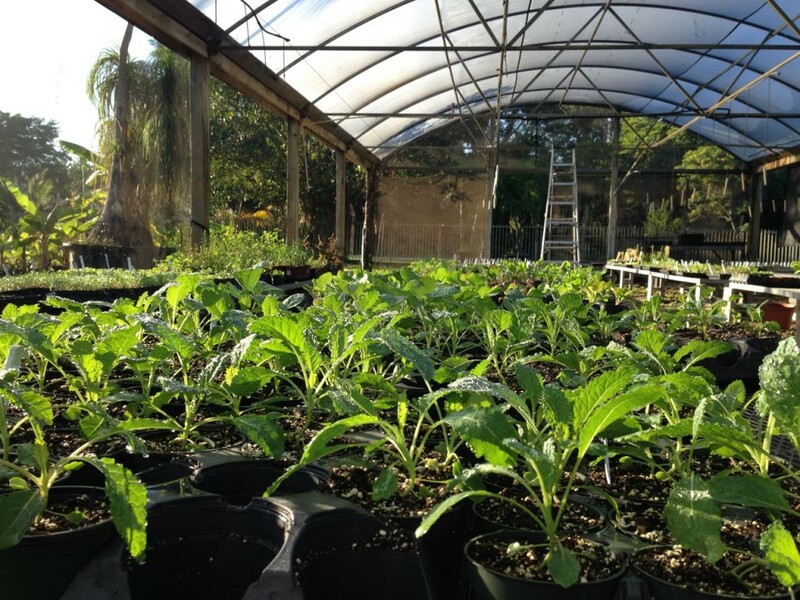 Also the Ready-to-Grow Gardens nursery is open by appointment at 4590 SW 122nd Ave, Miami, FL, 33175. We only have a little more cool weather left for this Spring. While we still can plant certain cool weather crops for the next few weeks or so, pretty soon we will only be able to plant heat tolerant tropical crops till the weather cools down again in the fall. 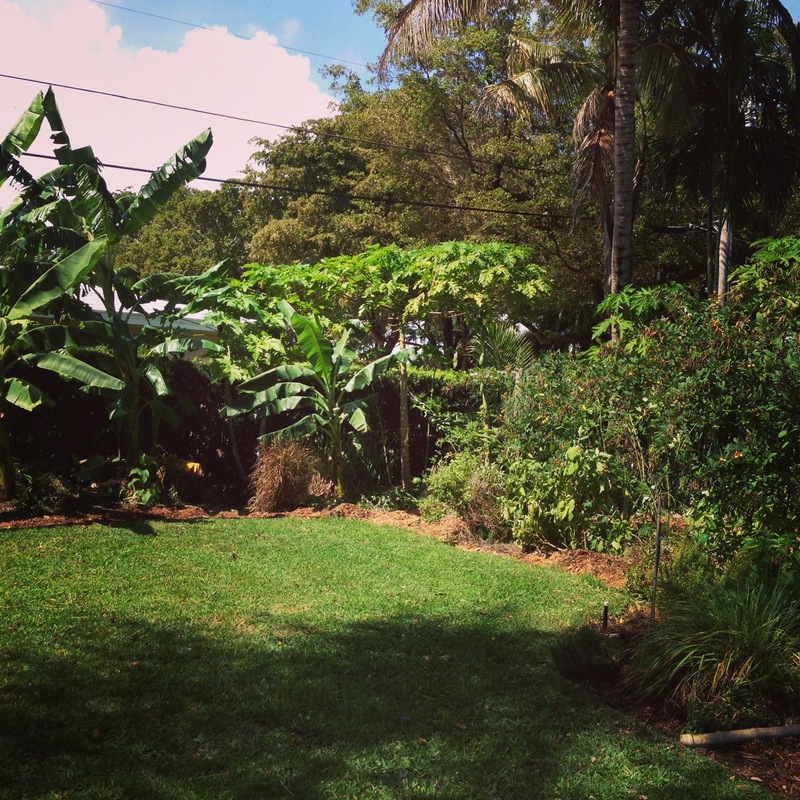 It is a great time to start thinking about planting tropical fruit trees. 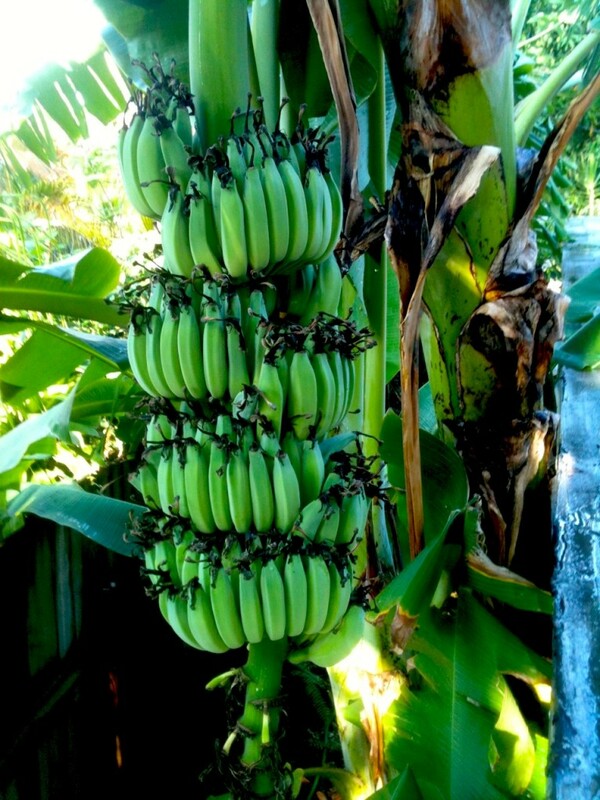 For those of you that would like to plant tropical fruit trees but would also like to grow other edible plants around the fruit trees, you may want to plant a food forest. 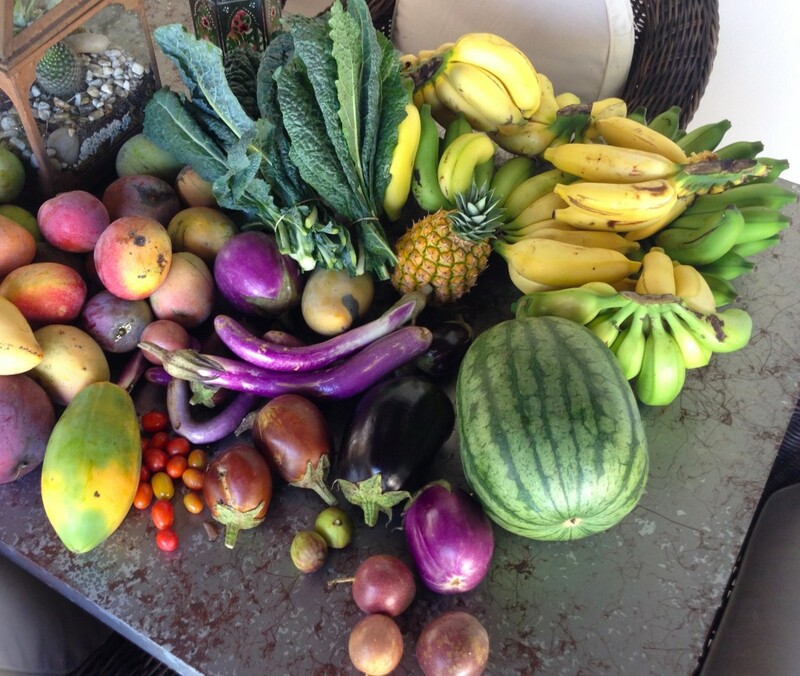 Ready-to-Grow Gardens offers these in different sizes, and more info can be seen on our food forest page. 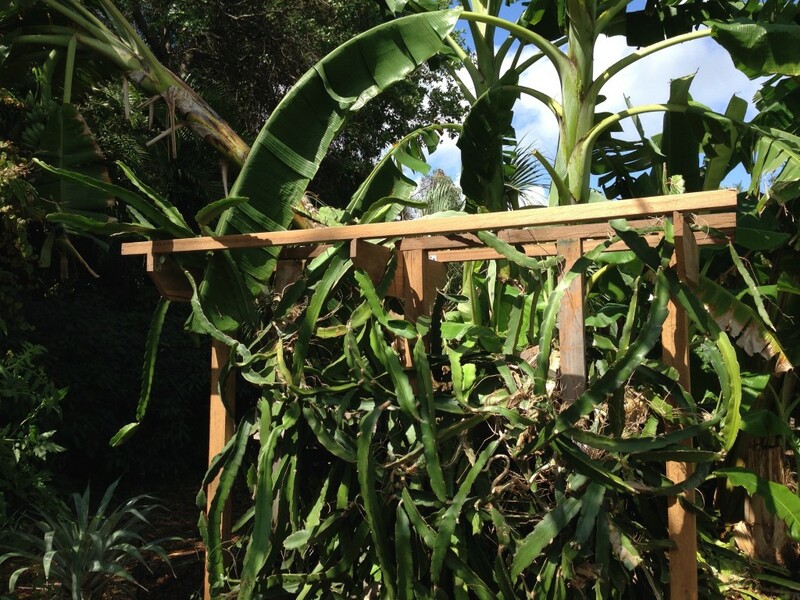 We also are starting to offer dragonfruit trellises that are extremely sturdy and durable, which we build out of reclaimed greenheart wood. What are the specifics of how to start a food forest? Like with all edible gardens, usually the starting point of installation lies in choosing the location. 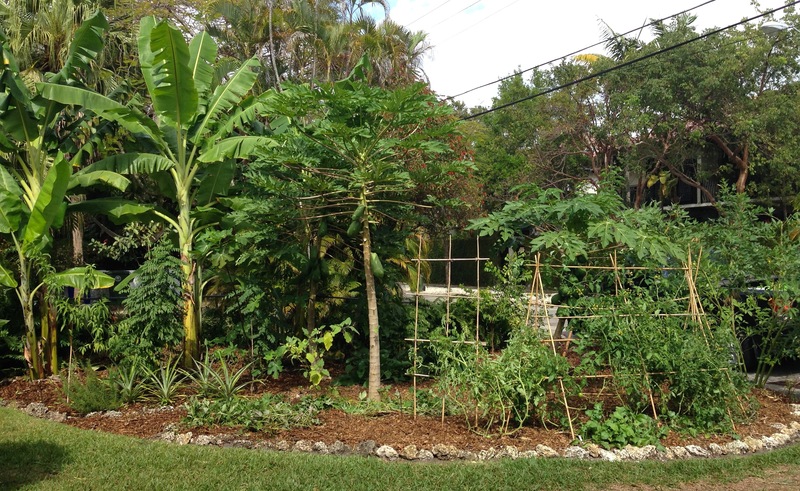 Ideally the food forest will be planted in a space with full sun, rich-well draining soil, and ideally away from large trees with aggressive root systems (banyan trees as an example). If the soil isn’t rich it can later be improved with the addition of compost, organic fertilizer, and mulch, however, it is important that the site receives at least 6-8 hours of direct sunlight throughout the whole year. Trimming trees that make shade is one way to create more light for a site. Also bear in mind that once fruit trees become taller they will receive more light. I know I am late posting this, but here is the most recent issue of edible south florida. Click here to view the online addition. 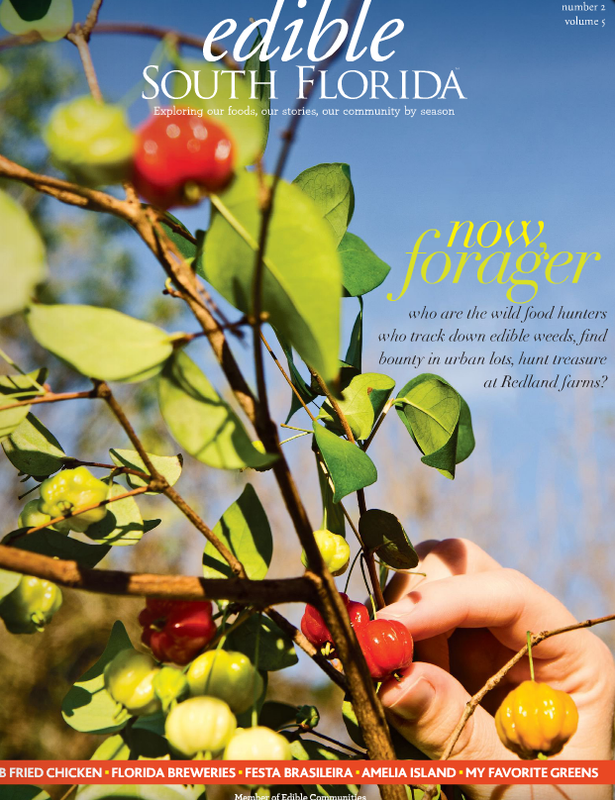 I wrote a column about food forests on page 15 and there are a lot of other great ones, including one on foraging in South Florida. The next issue for summer will be out soon! Grow your own fruit and low maintenance veggies/herbs with a food forest! When we aren’t working on raised beds and gardens with an annual focus, we are working on food forests. Food forests are a great way to take up a larger amount of space with plants that you can eat! Food forests consist of fruit trees with a lot of other edible plants growing in the spaces around the fruit trees. 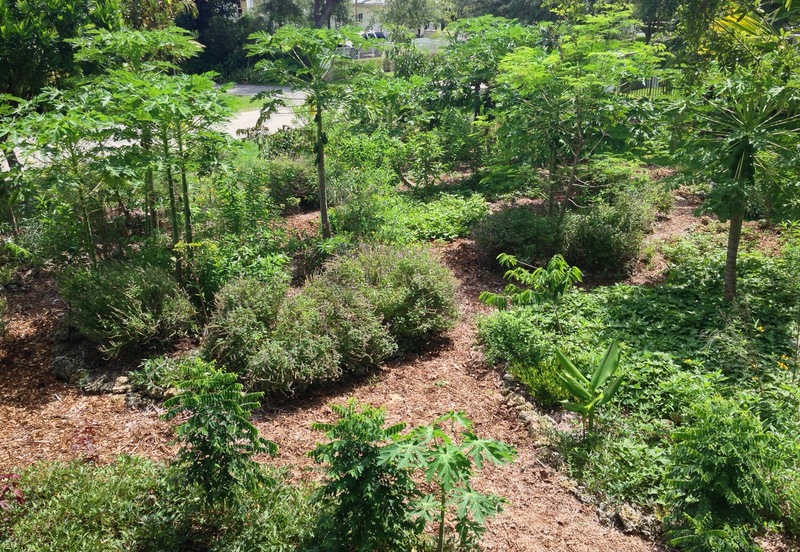 Food forests can be installed in a wide range of sizes, and are typically planted during the rainy season. Once matured, food forests can provide abundant harvests all year long. Since most of the plants in food forests are perennial, there is less of a need to replant as often as one does in an annual garden. For more information on our food forests, visit our food forest page.